WASHINGTON — After weeks of railing against online shopping giant Amazon, President Donald Trump signed an executive order Thursday creating a task force to study the United States Postal Service. The task force will be assigned to study factors including USPS’s pricing in the package delivery market and will have 120 days to submit a report with recommendations. The U.S. Postal Service has indeed lost money for years, but package delivery has actually been a bright spot for the service. Boosted by e-commerce, the postal service has enjoyed double-digit revenue increases from delivering packages. That just hasn’t been enough to offset pension and health care costs as well as declines in first-class letters and marketing mail, which together make up more than two-thirds of postal revenue. Still, Trump’s claim the service could be charging more may not be entirely far-fetched. 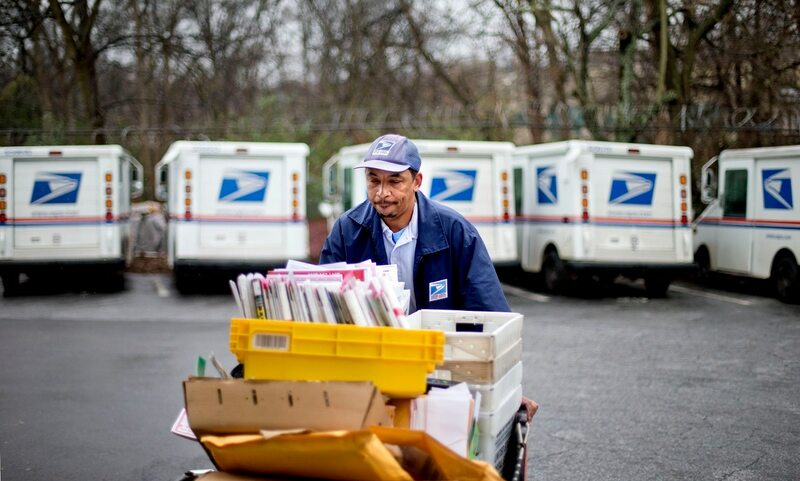 A 2017 analysis by Citigroup concluded that the postal service, which does not use taxpayer money for its operations, was charging below market rates as a whole on parcels. Still, federal regulators have reviewed the Amazon contract with the postal service each year, and deemed it to be profitable. “To ensure that we can continue to provide prompt, reliable, and efficient universal postal services in a self-sufficient fashion in today’s increasingly digital world, fundamental statutory reforms to the structure under which we are required to operate are needed,” the statement read.